The charming waitress gives me that double-dare stare as she holds the flagon, poised in anticipation, over the vintage vegemite glass, already primed with clinking ice cubes. The glass vessel contains a proprietary cocktail called 10/80 and patrons are limited to just two in any single visit. “What’s in it? I ask. Her eyes widening for theatrical effect. “It’s a secret recipe known only to the owner of Roth’s Wine Bar. It’s has some white wine, a fortified wine and … maybe something else.” The dim lighting and speakeasy-style décor adds considerably to the beverage’s mystique. Historic Roth’s Wine Bar in centrally located Market Street has been a part of Mudgee’s playful underbelly since 1923. The once nefarious establishment still holds what is possibly the last Governor’s Liquor licence, an anachronistic certification at the pleasure of the Crown. Roth’s is now managed by Jordan Rowlands. Historic Roth’s Wine Bar in centrally located Market Street has been a part of Mudgee’s playful underbelly since 1923. The once nefarious establishment still holds what is possibly the last Governor’s Liquor licence, an anachronistic certification at the pleasure of the Crown. Nowadays heritage-listed Roth’s is a quaint novelty, yet great fun and a perfect place to wind down with live music and a cocktail after dinner before you catch a cab back to your hotel or walk. Mudgee fairly bustles on the weekend with an almost carnival atmosphere. There are two farmers’ and artisans’ markets smack in the middle of town where delicious pickles, pestos and pastes congregate on festooned trestles while minstrels strum tunes and wide-eyed children attack lollypops. Surrounding the markets are a bevy of satellite businesses serving the resurgent community with lively and creative offerings like the hip and offbeat Butcher Shop Café, Aaron Cole’s epicurean Market Street Café or Juliet Horsley’s recycled timber lamps and leather goods. But let’s not ignore the real reason we’re here. 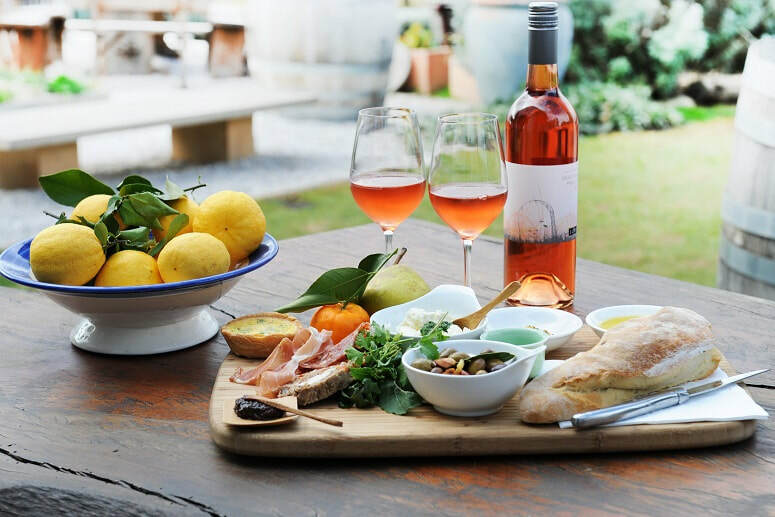 The Mudgee region has some of the of the best cellar doors in the country. 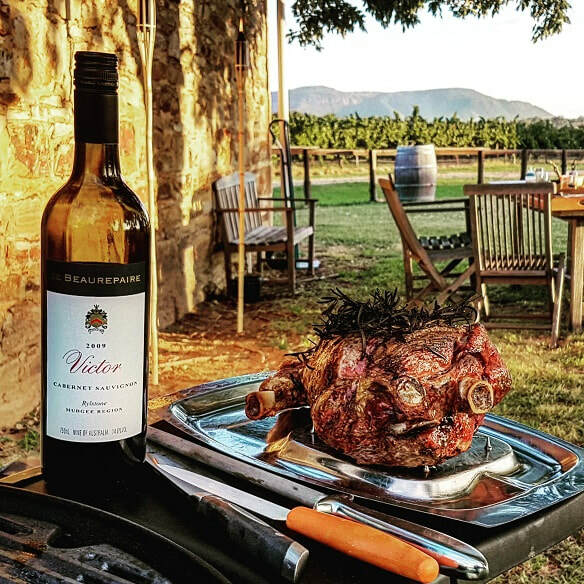 That’s a big call for sure, but after jostling for a berth at the tasting benches of Robert Oatley, Bunnamagoo, Optimiste, David Lowe, Skimstone and Robert Stein it’s clear we’re going to need another weekend to tick all the boxes on the Mudgee District wine circuit. If you’re lucky enough to catch David Lowe at his winery at 327 Tinja Lane, ask him about his hilarious wine tasting adventures with his Japanese clients. 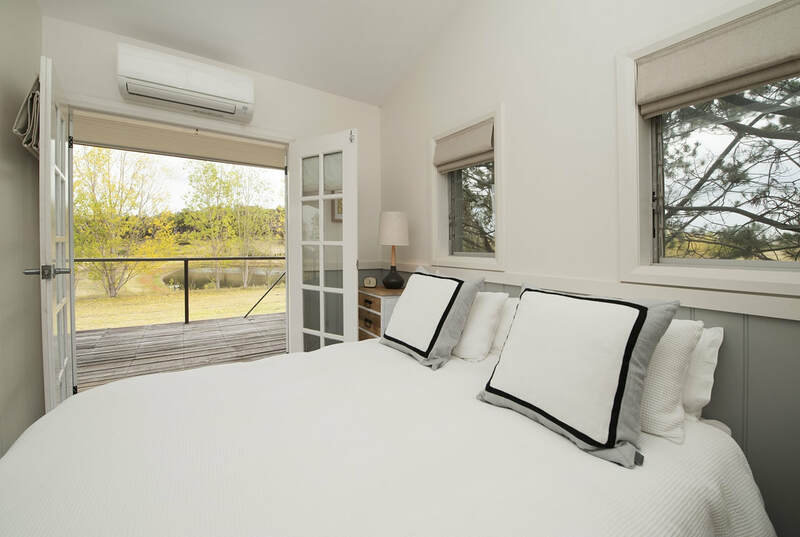 When you’ve finished rolling on the floor, take home one of his 500ml hangover-free, organic varieties or stay for gourmet dinner at Kim Currie’s The Zin House on the same property. The region’s unique climatic conditions allow an enormous variety of grapes to be grown. 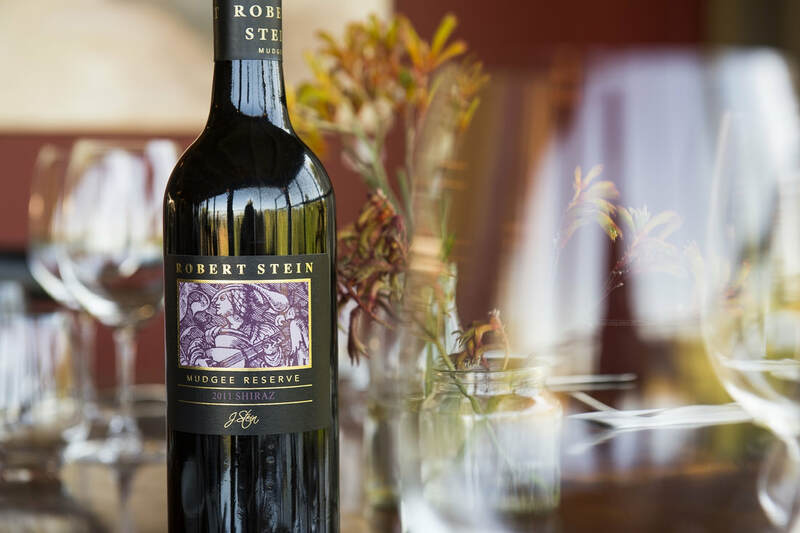 Unusual names such as barbera, viognier and sangiovese sit beside the more familiar shiraz, cabernet sauvignon and merlot. 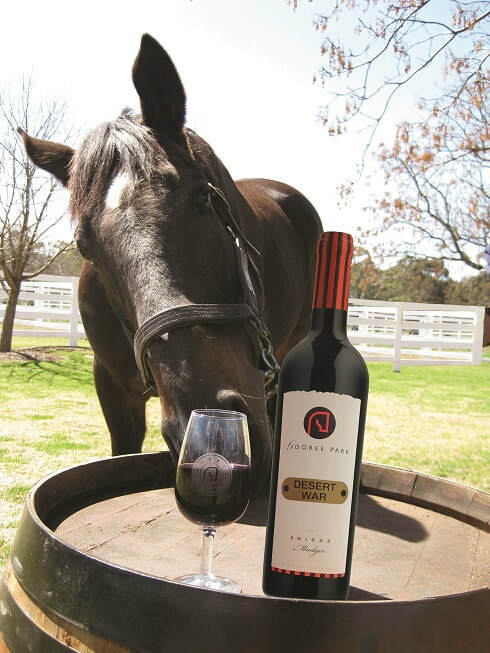 Even so, the common reds exhibit their own ‘inland’ character which award-winning Bunnamagoo winemaker, Robert Black, attributes to “slippery tannins”. A term I’m still getting used to. Standout performers from the weekend’s rigorous auditions include Skimstone’s Tre-Onde (blend), Oatley’s Reserve cabernet sauvignon shiraz, Elephant Mountain shiraz, Bunnamagoo 1827 cabernet sauvignon and the Optimiste semillon. And, if you’re like so many visitors and driving to Mudgee, learn to spit. Another of Mudgee’s foodie trump cards is the organic produce, which is significant in the winemaking as well as the mouthwatering cheeses, honey and pesto fetta from the High Valley Wine & Cheese Co’s at Cellar by Gilbert, the former High Valley cellar door. .
Just down the road, Nathan and Helen Williams (more tree-changers) could have regaled us all afternoon with hilarious tales on the set-up of their micro-distillery, Baker Williams. Yet, if the sumptuous butterscotch schnapps and delicate wheat grain vodka are any indication, it was worth every agonising effort. Mudgee’s own brewery creates tantalising flavours with the dark ale my choice. Available in most restaurants and hotels in town, or you can stop by their premises for a trestle full of tasty roasted treats washed down by the finest ales and lagers. 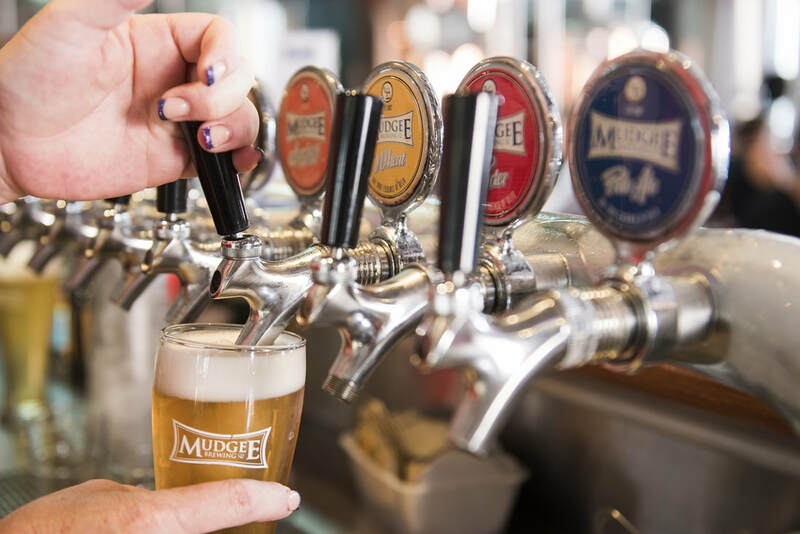 The lasting impression one gets from any visit to Mudgee is wholesome and healthy community environment, free from the pressures of ‘big business’. It’s the hub of ‘home grown’, ‘family-owned’ and embraces organic agriculture like nowhere else. The clever tourism tagline, ‘reset your senses’ rings true on so many levels, it will leave you refreshed, invigorated and recharged. Pick up sweet honey, freshly pressed olive oil, farmhouse cheeses and nuts, and tie in your visit with one of many events that fill the calendar year such as the monthly farmers markets or special winery celebrations. There are no traffic lights in Mudgee’s town centre. Locals are proud to point out the number of roundabouts in lieu of traffic lights, which makes for a much more relaxing journey when travelling throughout the region!